If you live in Newcastle upon Tyne, you are aware of the extreme weather conditions that usually occur here. If you plan to build any industrial building you must understand how important it is to have a reliable roof. Roof installation for any purpose needs to be high quality. You also need to ensure that you have to hire the best industrial roofing company. When you hire Industrial Roofing Services you can have a roof that can withstand severe weather conditions. Rest assured that all your needs will be completed in detail. Our company only hires experienced and skilled craftsman. 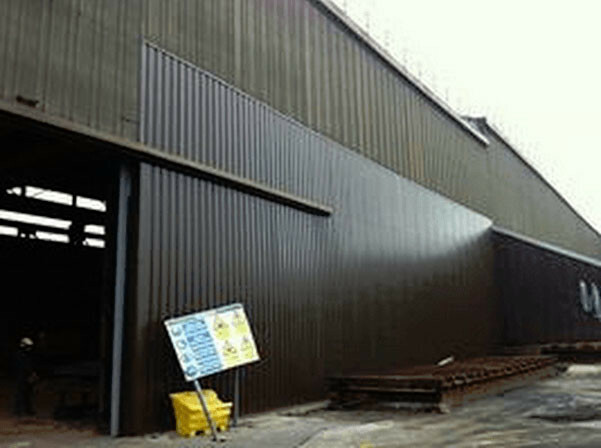 Industrial Roofing Services can be your industrial roofing contractor in Newcastle upon Tyne. We can provide you with all the roofing services you need. We can also assist you with any questions during the entire duration of the roofing project. But with many different roofing contractors in the area, choosing the best one can be a challenge. To make it easy for you to find the best industrial roofing company, you should list the things that they have to possess in order to be the best. To handle different types of roofing systems for all industrial buildings. Are they able to provide you free inspections before they offer you to sign a contract? Does the contractor provide warranty on their services besides from the warranty on the materials they use? Does your roofing company only hire experienced and skilled craftsman? Are they able to appear in front of you when you set an appointment or just sent a representative on behalf of them? These things are very important in looking for an industrial roofing company in Newcastle upon Tyne. This will show you if the particular contractor you chooses is professional. Our well-trained professionals ensure that you will receive quality work. We provide excellent service and nothing less. We guarantee our clients that they will never be disappointed with the quality of our services. We strive hard and work together to assure our clients that their money, time and effort are all worth it. 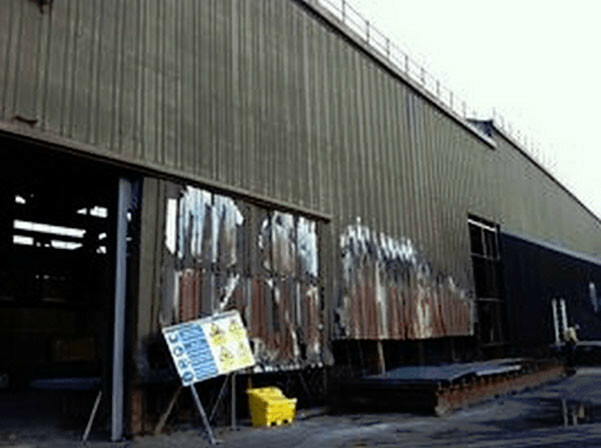 Do you want to find out more about our industrial roofing services? Please feel free to complete our contact form and we would be glad to assist. We are happy to help you with your industrial roofing needs.